Steve Smith will miss the final match of Australia’s South Africa tour. Sport THE ICC did exactly what it was expected to when banning Steve Smith for one match over the ball tampering scandal. More to come from Cricket Australia? Cricket STEVE Smith will miss the final match of Australia’s South Africa tour, after copping a one-Test ban, but his worries will not end there. Cricket TIM Paine fronted up to the media after one of the darkest day’s in Australia’s Test cricket history came to a calamitous ending. 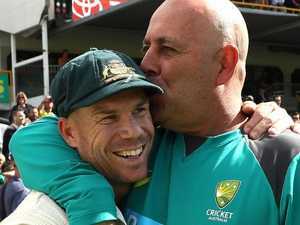 Did we cheat to win the Ashes too? 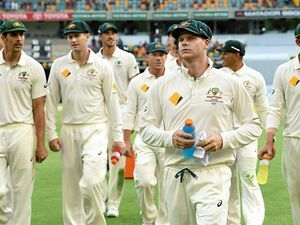 Sport STUART BROAD has hinted Australia may have been cheating during the Ashes and accused the national team of hypocrisy and whingeing. Cricket PLENTY called for Steve Smith’s head, but there was a glaring issue with his decision to stand down as captain in Cape Town.